I thought I’d do a quick post to show you how to cook a mean burger at home. There are lots of burgers that I love at restaurants or even fast food places. Some that come to mind are the Ultimate Cheeseburger at Jack in the Box (don’t knock it until you’ve tried it), or the delicious goodness of a fantastic Five Guys Burger. But there is nothing quite like making your own burgers at home. 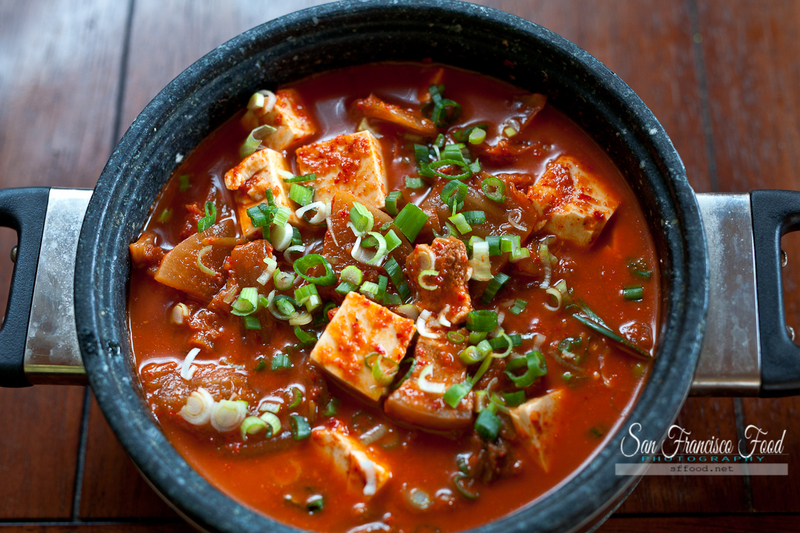 You can cook it to your liking, add or remove any condiments you want, and mix it up just to see what happens. Furthermore, other than making sure your ground beef mix is fantastic — there’s really nothing else to making a great, juicy and soft burger at home. 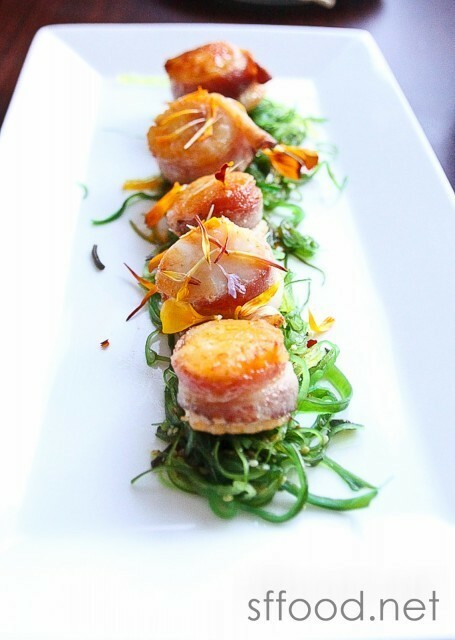 The entire recipe will be included below, but let’s go over the entire process step-by-step first. I took about 1.5 lbs of fresh ground beef and threw is about 1/2C of breadcrumbs. In the same pot, crack two raw eggs, season aggressively with salt and pepper, and also include some mustard (as much as you want) and approximately 2-3T of Worcestershire Sauce, depending on preference. For this amount of beef, I used 1/4 of large yellow onion, and diced into small pieces. The smaller you want to make them, the better. This is critical to making a good burger as the onion juices that get released help to keep the burger moist and delicious. Season the onions and add to the beef mix. 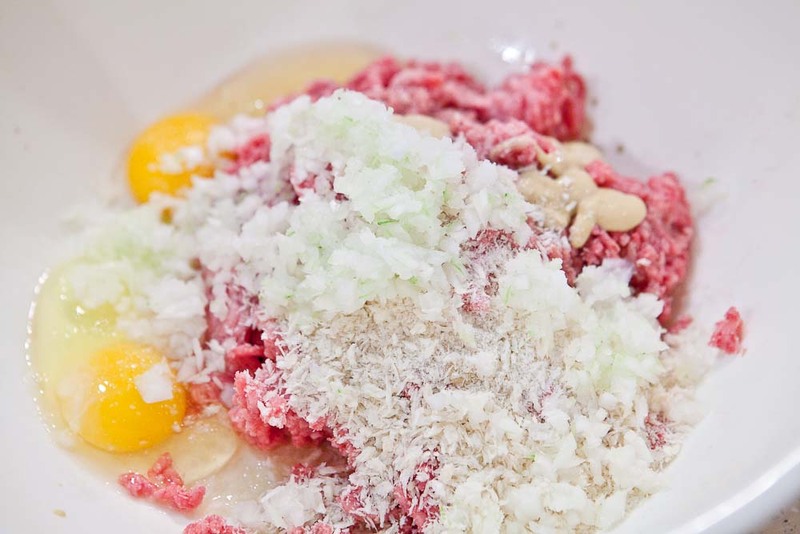 I am normally really nonchalant about tasting raw meat but unless I grind the meat up myself, I’m always a bit hesitant to try raw ground beef. So, once you have the entire ground beef concoction mixed together — take a little pinch and put it in a bowl and microwave for 45 seconds to cook through. There’s no other way to make sure you seasoned it properly, and as is the case with most cooking, in my opinion, you can’t season a burger properly after it’s cooked. It has to be done at this stage. Adjust the seasoning as needed before you make your patties. If you find the mix is too watery — add some breadcrumbs or extra meat. It should be of soft and slightly wet consistency but not be pooling up with liquid anywhere. Depending on the size of your hamburger buns (sliders? extra large? ), LOOSELY form a burger patty. 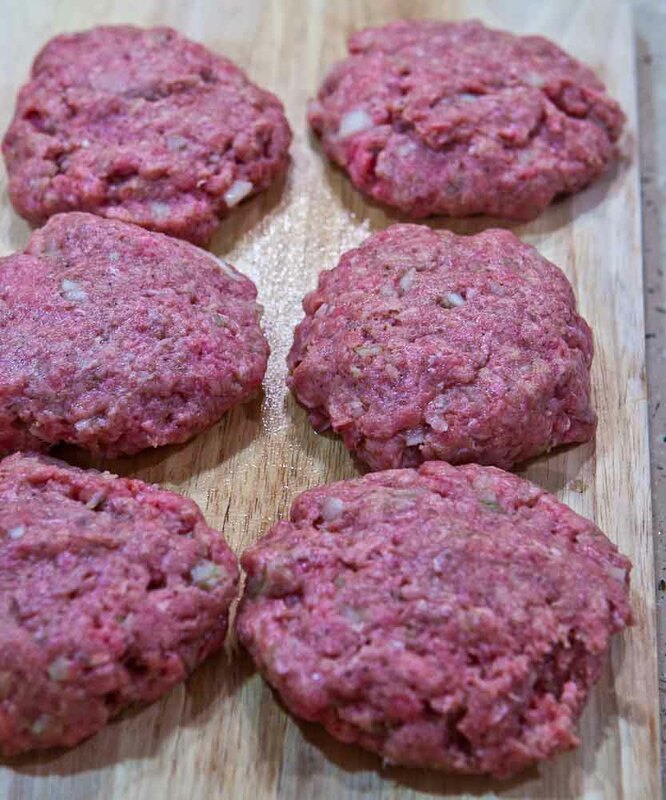 Don’t create meatballs and then mash them into patties, but rather, form a patty from the chunk of meat mix you grab and loosely make them into patty shape. They shouldn’t fall apart when you carefully lift, but they should not be rigid either. These patties won’t shrink up on you when cooked if created this way, so be sure to make the size near exact to the circumference of whatever you’re using as your hamburger bun. Let the patties rest for at least 10 minutes, or up to 30 minutes. 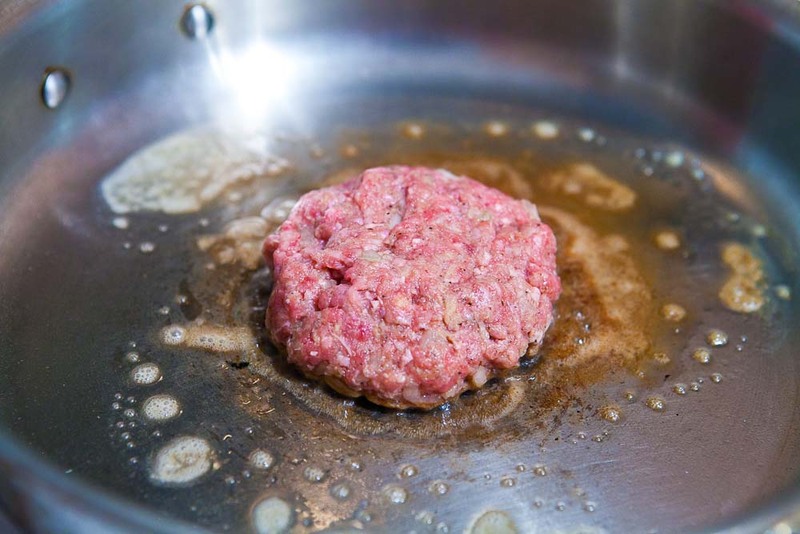 After you’ve let the patties “settle” — heat a pan to high and put 1/4 tbsp of butter and 1 tsp of olive oil into the pan. 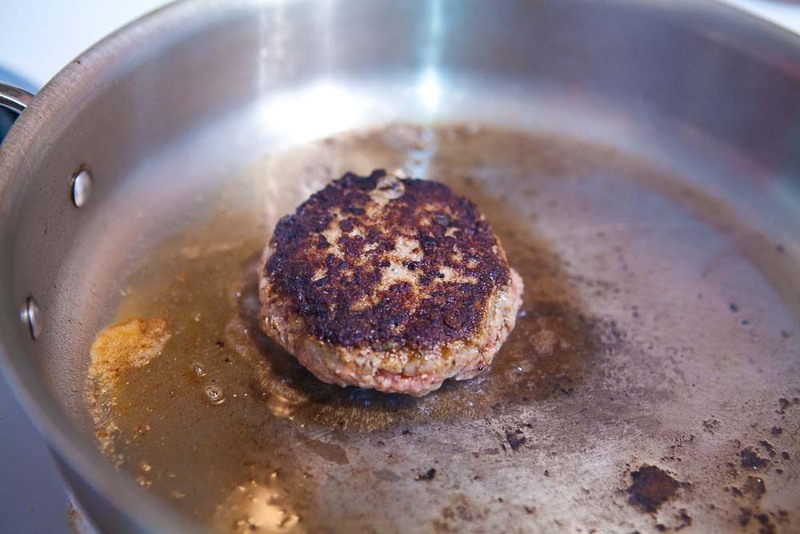 Once it’s really hot, put the patty down into the pan, and reduce the heat to about 80%. Because of the mix, and because it’s loosely packed — it won’t take that long for the patty to cook. About 2 minutes on each side will be fine. After two minutes (or you can slightly tilt the patty to make sure it’s about this charred), flip the patty over and cook the other side. Add more olive oil, if necessary. Whenever possible, I like to toast buns in the toaster, OR, I’ll spread some butter on them and toast in a frypan. I used the first method for this, which gives makes it nice and crunch without any additional oil. 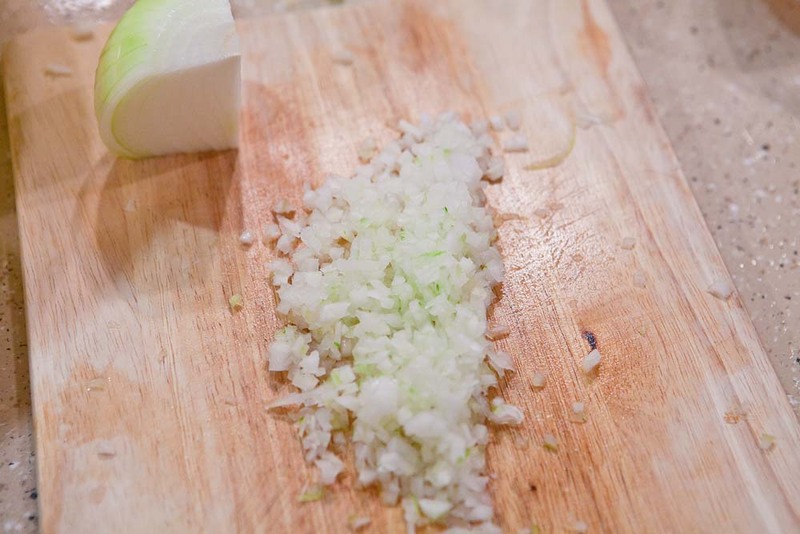 For the onions, I slice them thinly and salt them in a separate bowl. Once the patty is removed from the hot pan, I lay a handful of onions on top of the hot burger, allowing the room temperature onions to warm up against the patty. Lay the bottom of the toasted bun down and put the burger and onions on first. If you’ll be using other ingredients — pile them on top. 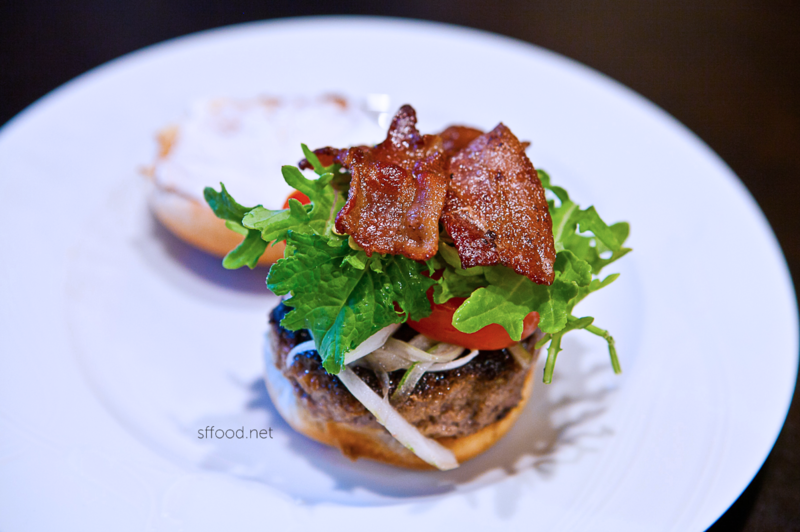 For my burger shown above, I used baby kale instead of lettuce and grape tomatoes with one slice of bacon cut in half. 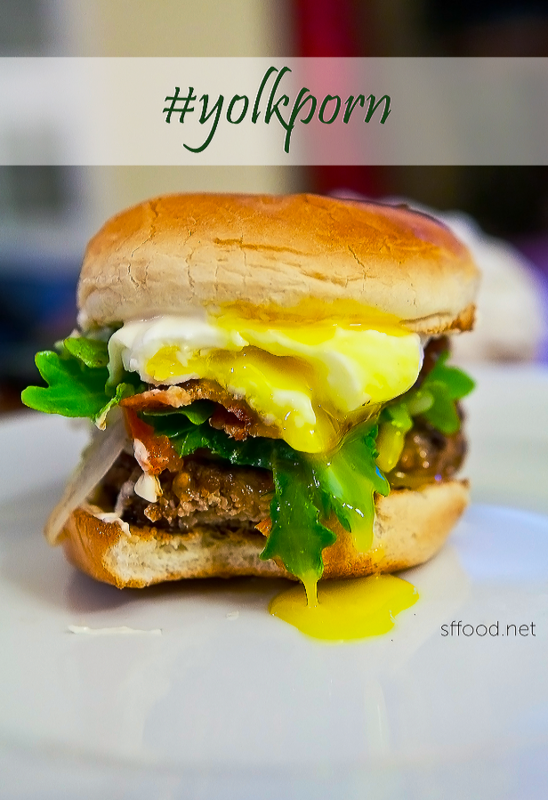 Some other things I include on burgers, when available, are alfalfa sprouts, lettuce, cheese, arugula or grilled onions. It’s all up to you, which is the benefit of cooking burgers at home. In my case, I wanted to put on a poached eggs. 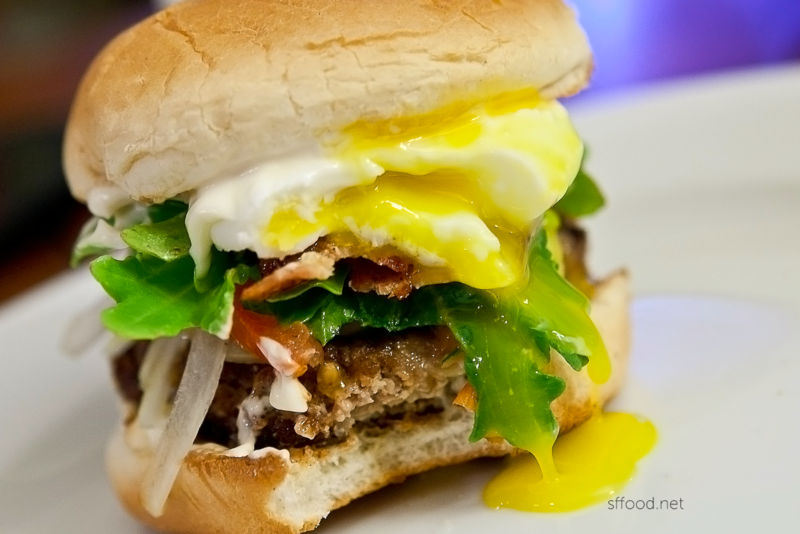 I want this burger with oozing yolk. Everything in life is better with an egg on top – wouldn’t you agree? Even more so when it’s a poached egg! When making burgers at home, the entire time I am cooking up patties, I’m also poaching one egg at a time in a boiling pot. By the time I was done cooking 6 patties, I had all the poached eggs I needed. Of course, I had to take a bite and show you how the yolk flows. Be careful when taking that first bite as the yolk will literally POP open from the pressure and can easily squirt all over you. Trust me on this! And I cooked this just to get this shot. Here’s the recipe. Give it a try at home, and if you have any questions or comments, leave them below. 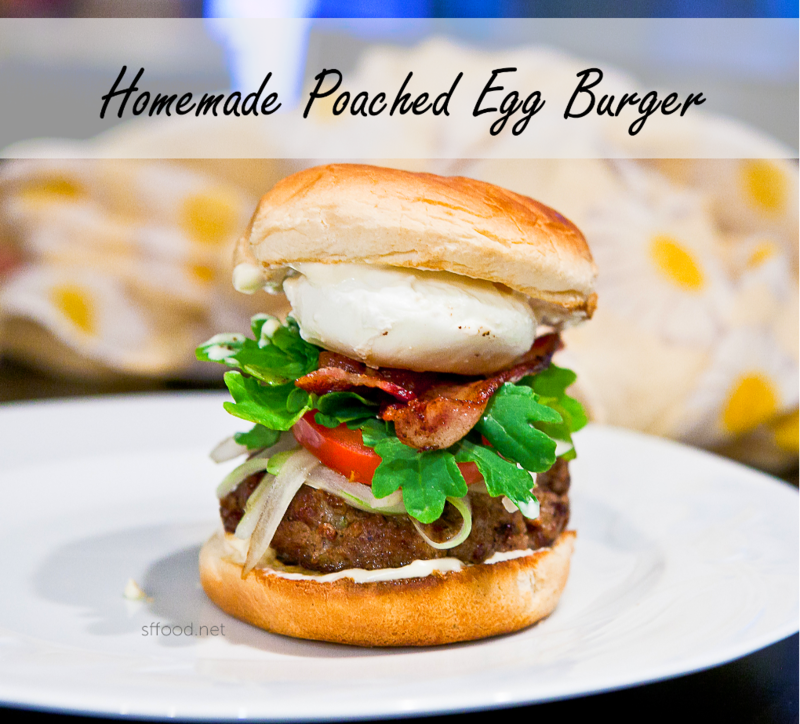 Enjoy homemade burgers with poached eggs! 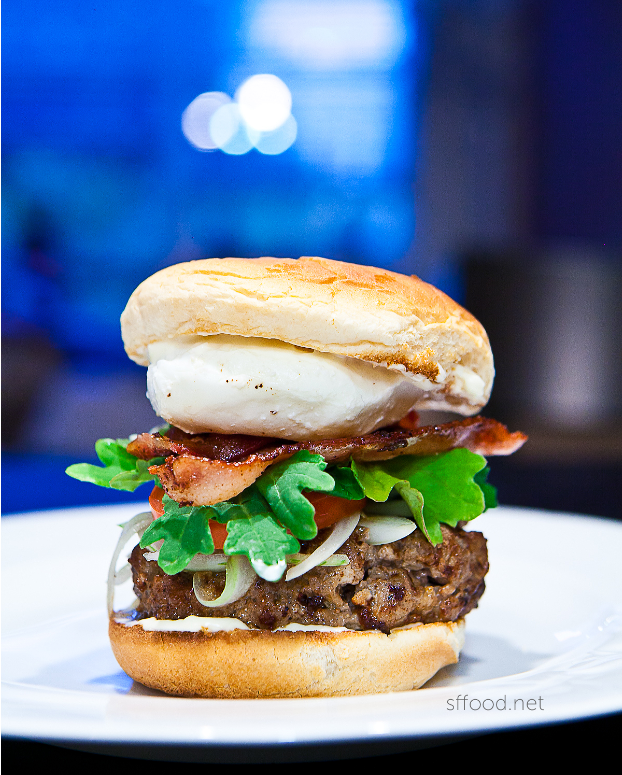 Let's make homemade burgers, but take it up a notch with poached eggs. 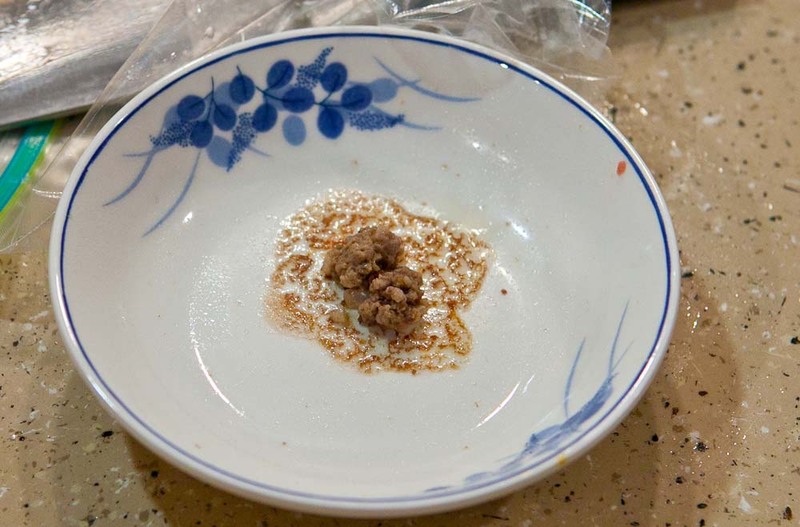 Combine ground beef, breadcrumbers, Worcestershire sauce, mustard and two eggs with salt and pepper into a large bowl. Mix thoroughly with your hands. Take a small piece and microwave as shown in the post, to test for seasoning. Add additional seasoning, if necessary. Make into loosely formed patties. This recipe should be be enough for six medium-sized thick patties. Heat 1 tsp of oil and ¼ tsp of butter in pan for each patty. Once hot, put a single patty in and decrease heat to 80%. Cook on each side for two minutes to the desire level of doneness. While cooking the patties, slice half an onion into thin slices and salt. Remove each patty when cooked and top with the salted onions; let cool for a few minutes. After applying condiments to the buns, lay the patty with onions on the bottom bun and build your burger as you would like. If you have poached eggs while cooking the burger, gently lay one on top of each burger and serve open-faced to prevent any from popping or toppling over. 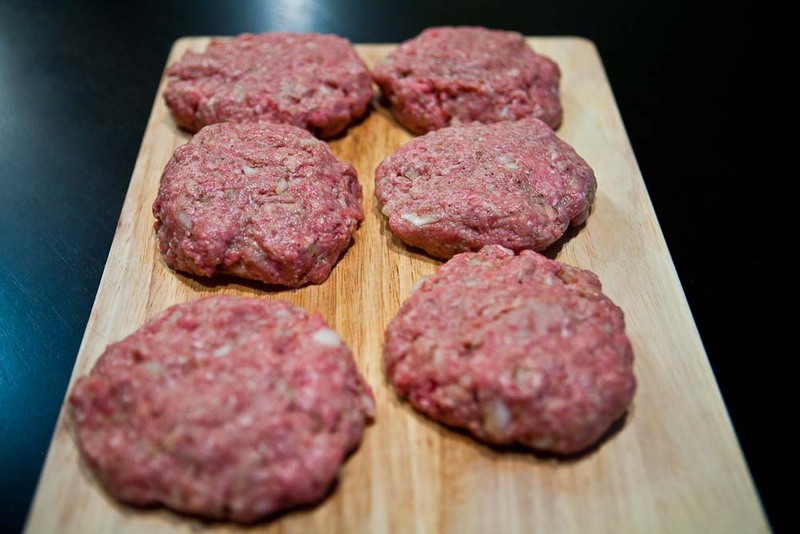 This recipe creates six burgers, but I cooked small to medium-sized patties. 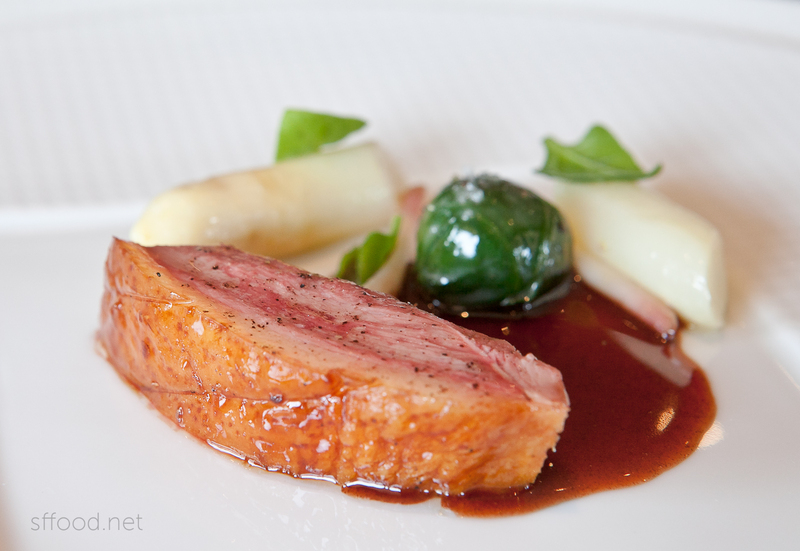 You might want to cook this for 3 people, serving each person two each if this is the only entree. 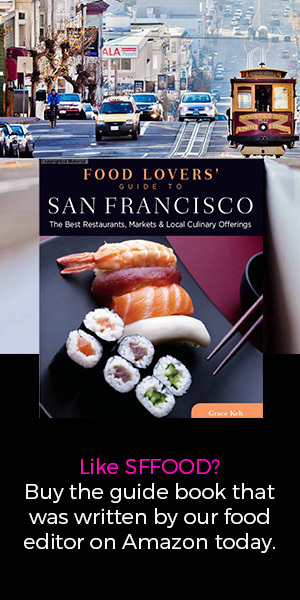 Grace Keh is the author of "Food Lovers' Guide to San Francisco" and the critic, editor and photographer behind San Francisco Food. 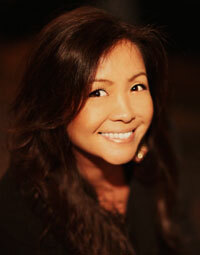 In her regular day job, she consults for corporate clients in marketing and event strategy. Once the sun sets, she's on the hunt for great food in what she considers to be one of the world's greatest cities, San Francisco. 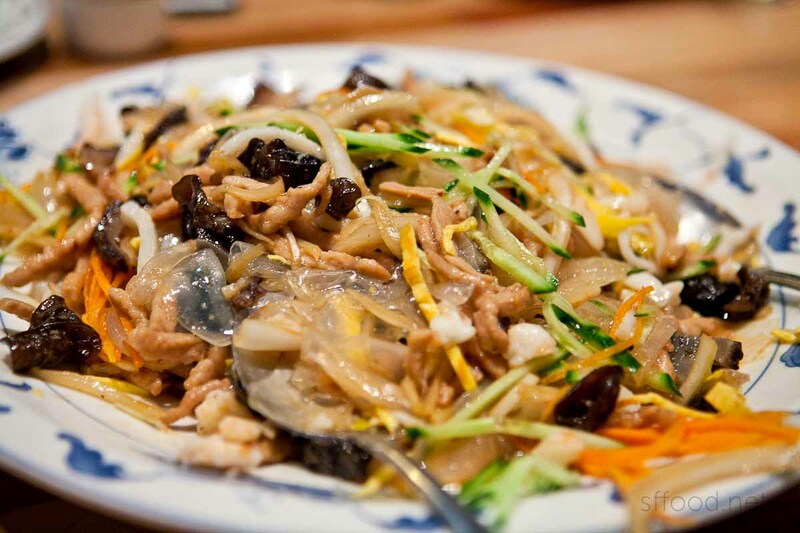 Thanks for visiting San Francisco Food! Take a look around and leave me a comment if you have any remarks or questions. I hope you enjoy the reviews and recipes. 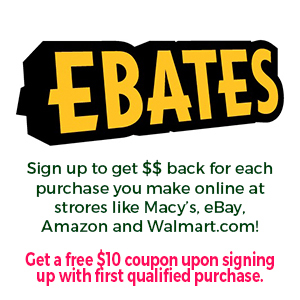 Want $10 Shopping Money at Sephora? Copyright 2009-2014 All RIghts Reserved. San Francisco Food.